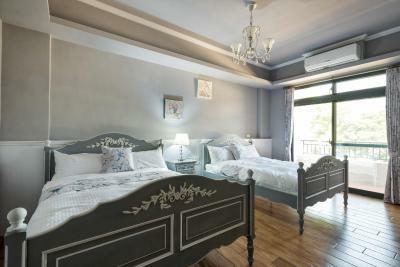 Amicasa Guesthouse is set in Hualien City. Free WiFi is available throughout the property. 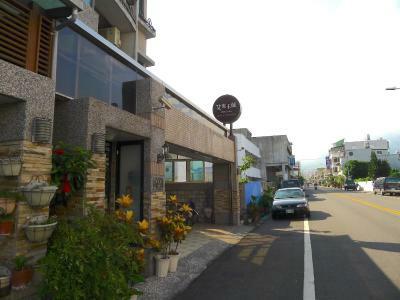 Situated in Hualien City, 0.9 miles from Pine Garden, First Place B&B features air-conditioned rooms and free private parking. One of our bestsellers in Hualien City! Just a 5-minute walk from Hualien Railway Station, Good day offers free WiFi throughout its property. 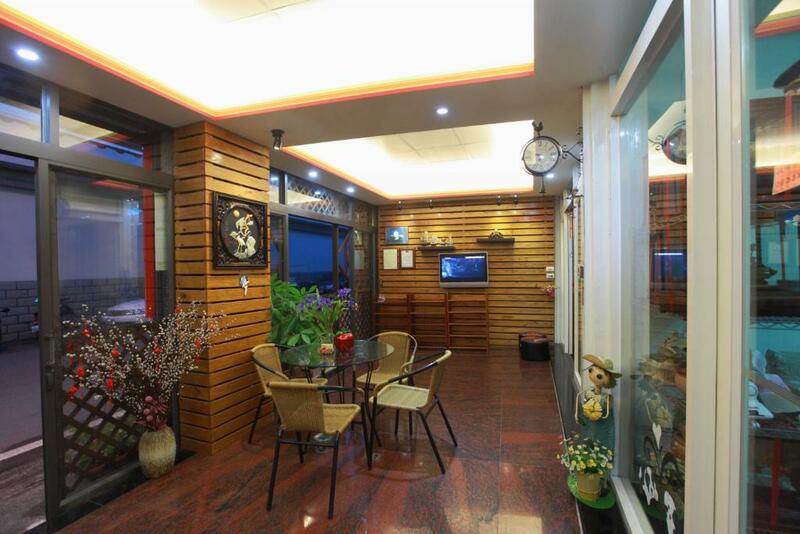 Hualien Seaside Goldilocks' B&B is located in scenic Hualien, just a 10-minute drive from Hualien Train Station. It provides boutique accommodation, free Wi-Fi access and complimentary on-site parking. Free shuttle service can be offered from Hualien Railway Station. The air-conditioned accommodation units come with a clothes rack, a flat-screen TV, a balcony, and a private bathroom with a hairdryer, free toiletries and a shower.